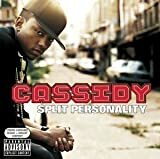 CASSIDY KICK IT WIT YOU LYRICS"
got off the turnpike she like "where the herb at?" 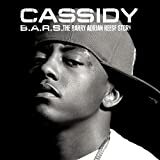 All Cassidy - Kick It Wit You lyrics are property and © copyright of their respective owners. All Kick It Wit You lyrics provided for educational purposes only.